The annual backup and archive helps Web Press run faster. Unused assets in Web Press Asset Manager folders have been archived. If a needed file was archived contact the web help desk to have it restored. 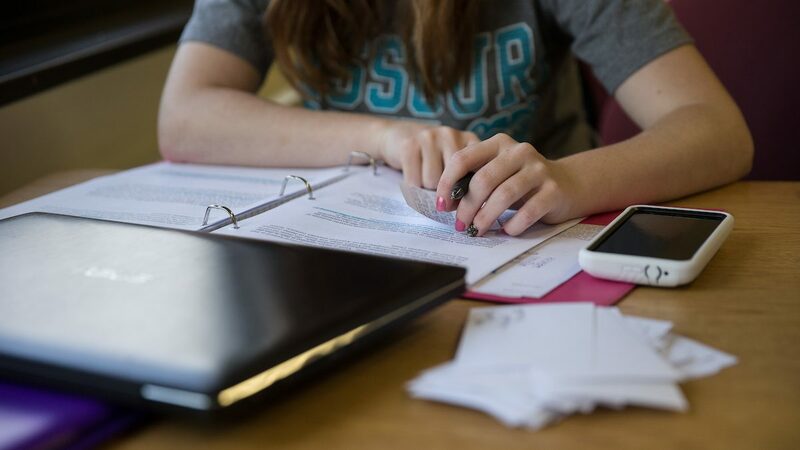 Please contact the web help desk at webpress@missouristate.edu or 417-836-5271 weekday afternoons if you have any questions or would like assistance removing unneeded files from your Asset Manager folder. You are also invited to visit us in the Web Press open lab every Friday afternoon 2-4 p.m.
Brian Heaton is the Content Management Programmer/Analyst for Missouri State University. He is responsible for training and implementation of the university's web content management system in addition to managing the web help desk.